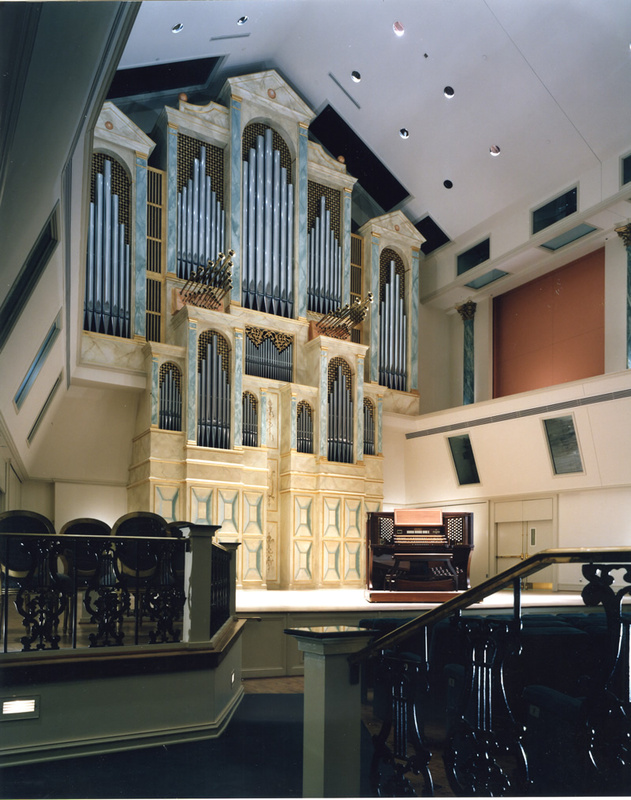 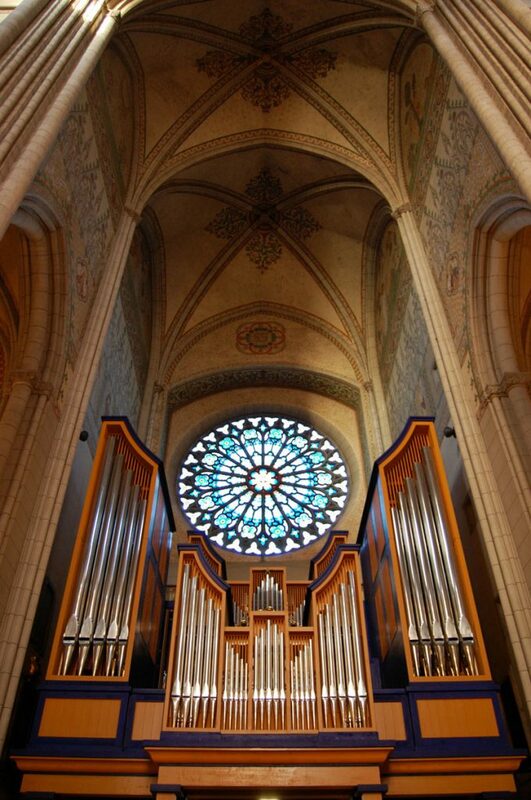 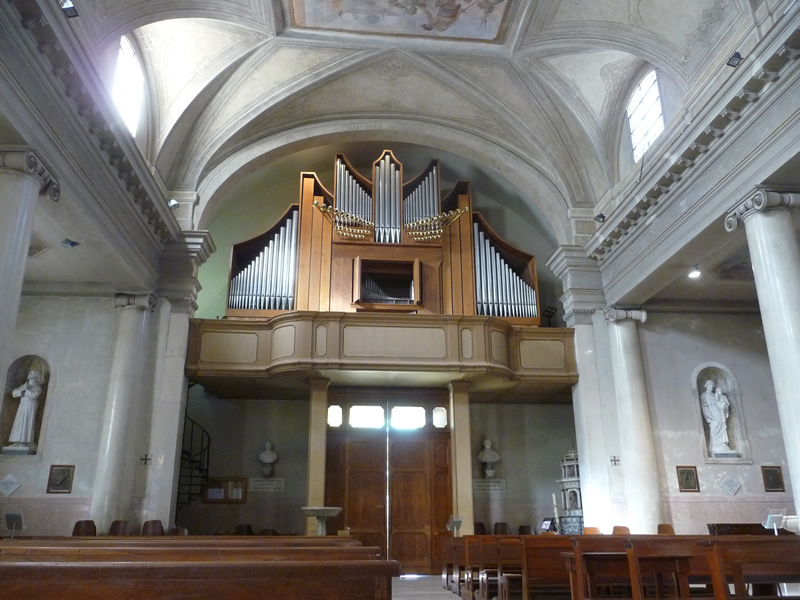 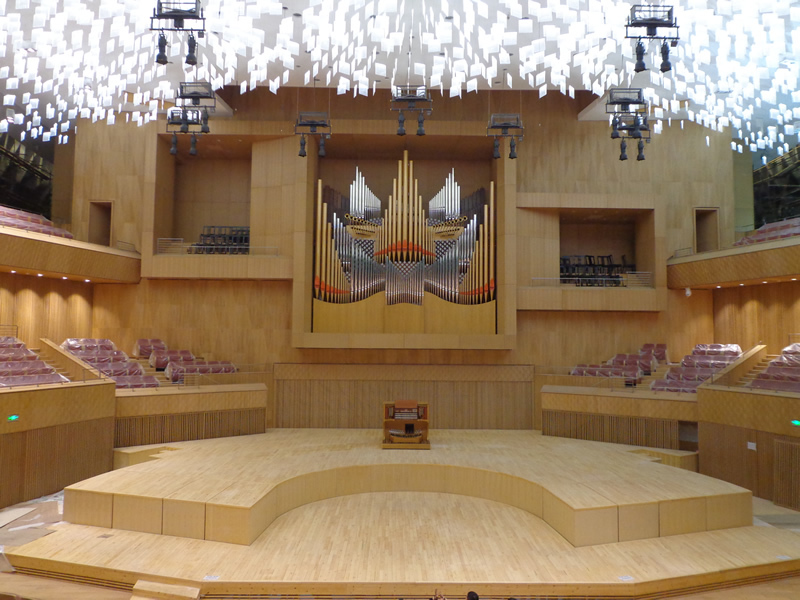 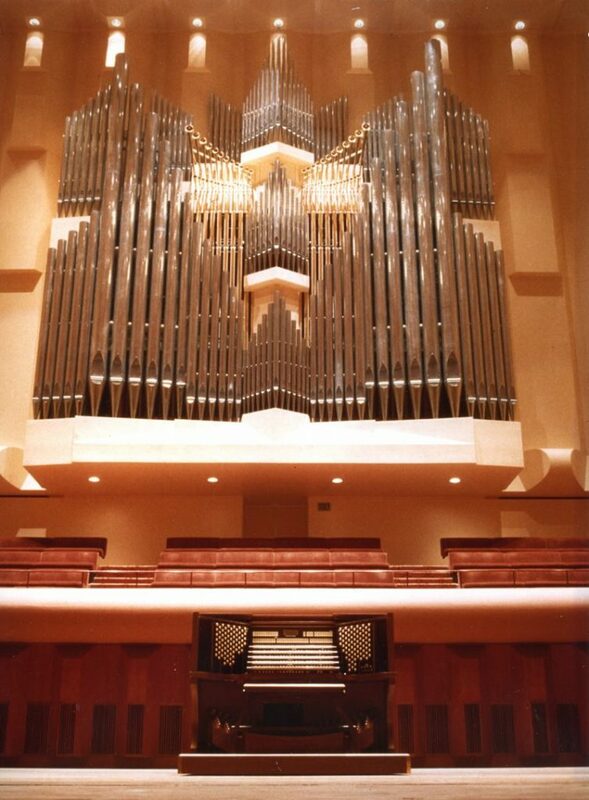 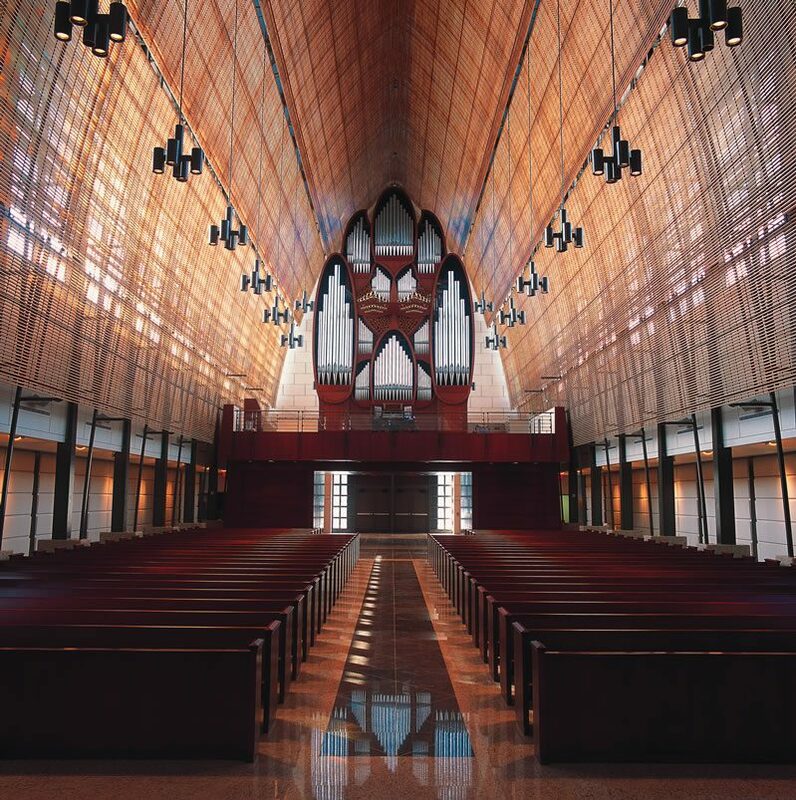 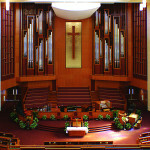 Fratelli Ruffati has installed quality pipe organs all over the world. 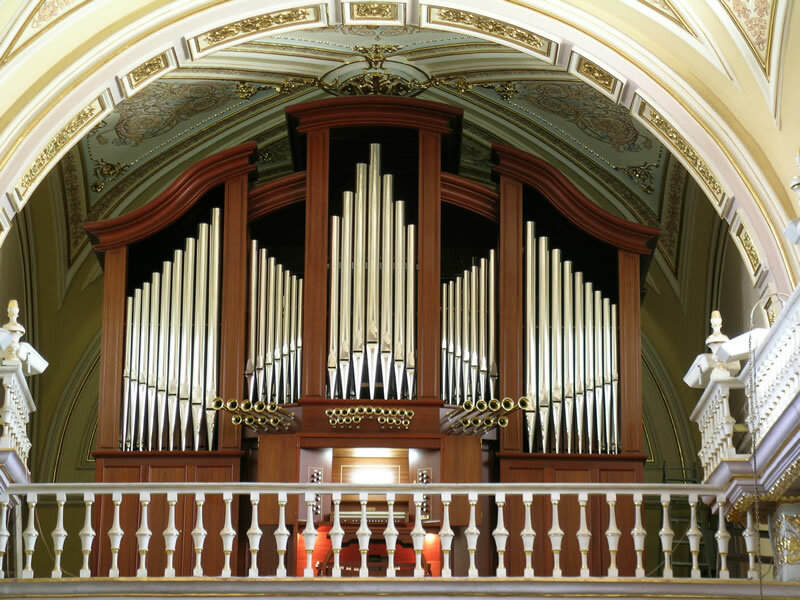 In the 21st century, we have added Mexico, Australia, Sweden, Ireland and China to the countries that are enjoying their Ruffatti instruments. 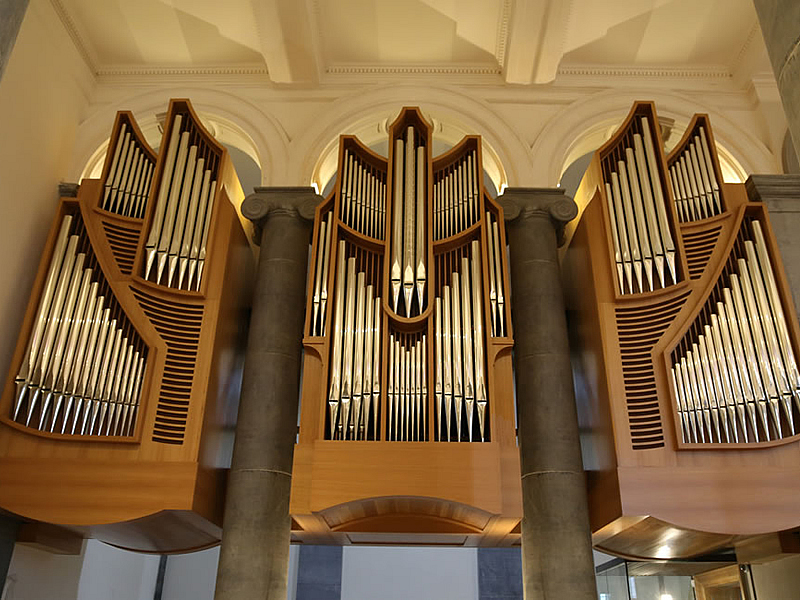 We are now manufacturing our first large instrument in the United Kingdom.